Passengers in the reserved coaches can only sleep between 10 pm and 6 am, the railways said. Tired of quarrels between passengers due to over-sleeping on lower and middle berths, the Railway Board has reduced official sleeping hours on trains, a report said. According to the railway board, the passengers in the reserved coaches can only sleep between 10 pm and 6 am and should allow others to sit on the seats for the rest of the time. Until the current directive, the existing permissible time for sleeping was between 9 pm and 6 am. The circular, however, makes an exception for sick people, persons with disability, and pregnant women. 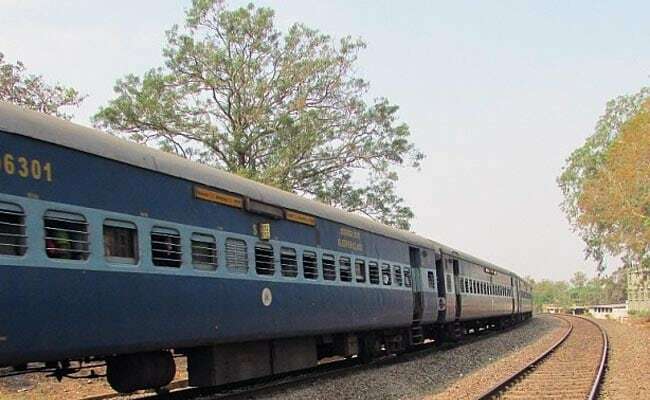 "Sleeping accommodation between 2200 hours and 0600 hours and sitting accommodation for the rest of the period is provided for the passengers in the reserved coaches having sleeping accommodation," the circular, dated August 31, said. The new provision replaces paragraph 652 in the Indian Railways Commercial Manual, Volume I, which provides for sleeping accommodation between 9 pm and 6 am. Officials said that the problem is more acute for side berths. The circular has clarified that a person booked on side upper berth will not have any claim of seat on the lower berth between 10 pm and 6 am.